Store Hours: 7 a.m. – 5 p.m. 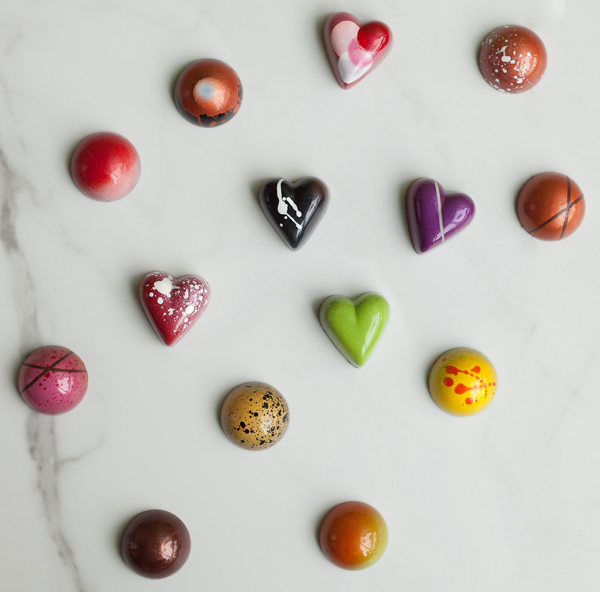 The best pastries and chocolates come from a true passion for the craft. As award-winning pastry chefs, we love what we do! 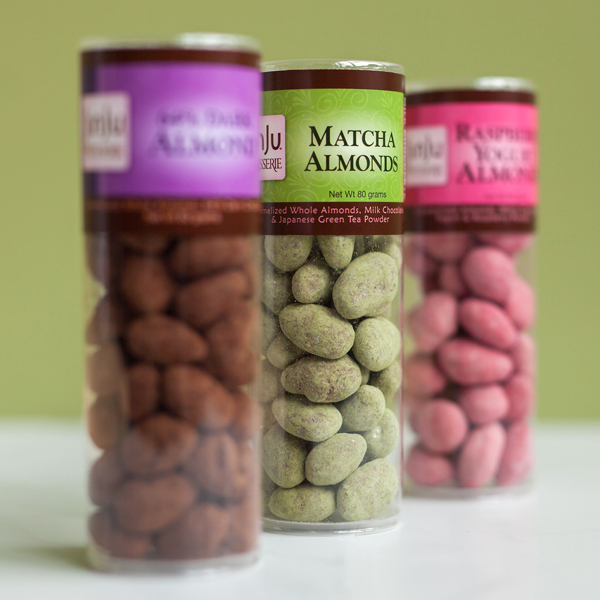 We believe all-natural ingredients and unique flavors make for a better dessert. Our philosophy is “exceptional pastries should be an experience of all five senses.” Our new patisserie will be located in the Williams District of Portland, OR. And, we’re on a mission to make Portland proud.